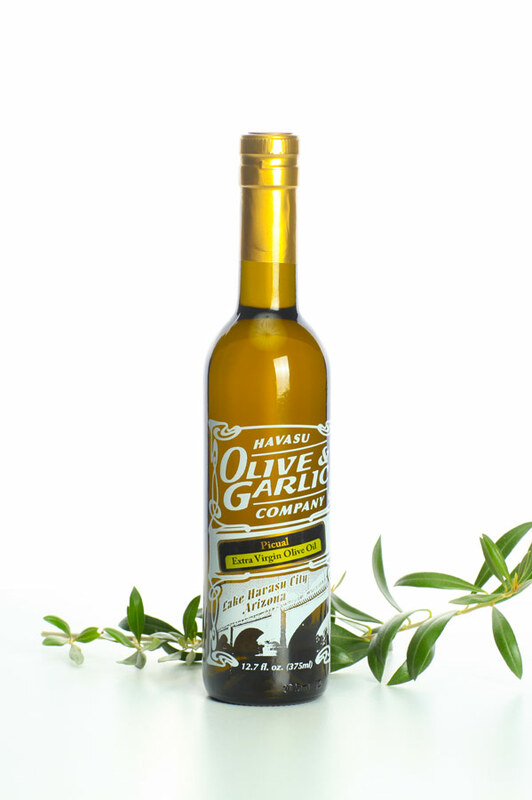 Product code: Picual EVOO Category: Extra Virgin Olive Oil. One of the premier oils in the world, this early harvest picual was crafted with exceptional care and attention to detail. A perfect balance between, bitterness, pungency and fruitiness, makes this a near perfect oil. Drizzle over pasta, warm bread and steamed veggies! As an all-purpose oil, the Picual works beautifully in sauces and salads, and is a delicious counterpart to the more flavorful balsamic vinegars. For an appetizer, sprinkle it with assorted grated cheeses and spices and use it as a dipper for your favorite crusty bread. When warmed, the Picual gives off the sweet aroma of ripe tomatoes. Spanish Melgarejo Hojiblanca An extremely viscous oil, with notes of green apple and tomato leaf. Open this bottle and let the fruity aroma sweep over you! Just a hint of pepper and no bitterness makes this a beautiful example of a well made, mild oil.